What Is Sweet and Sour Soup? 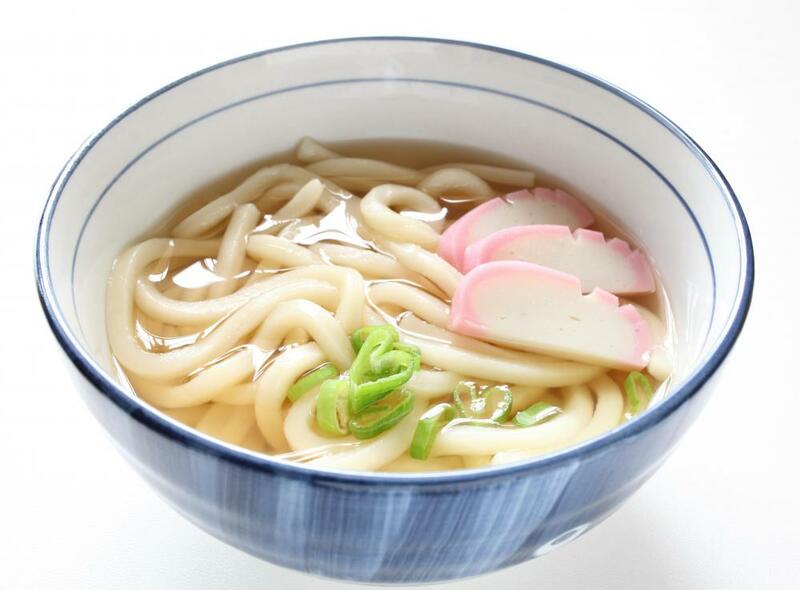 Udon noodles are a common ingredient in Chinese sweet and sour soup. 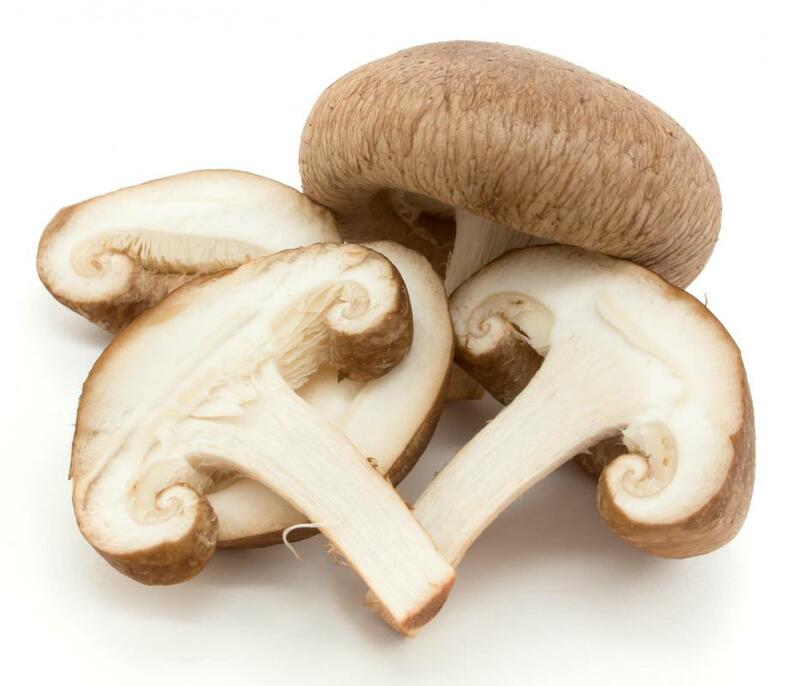 Shiitake mushrooms are a common ingredient in sweet and sour soup. Sweet and sour soup is a Chinese variety of soup that consists of ingredients such as soy sauce, shiitake mushrooms, chicken, beef broth, sugar, rice vinegar, and cornstarch. Lemon juice, tofu, various vegetables, spices, and noodles can also be added to the soup. This type of soup is normally served before the main course of a meal, but may also be eaten alone. As with most varieties of broth, sweet and sour soup is usually served hot. The most simple recipes for sweet and sour soup normally contain only broth, mushrooms, sliced meat, cornstarch, sauce, sugar, and vinegar. It is common to garnish the soup with lemon slices, but some prefer to add the lemon into the soup before serving. This version of the soup can be made easily at home because it uses very few ingredients and does not require a lot of cooking. For a heartier soup, many choose to add lo mein noodles to the broth. If the soup is going to be served as the main course, many cooks choose to add more ingredients to the broth. Chopped onion, ginger, tofu, flour, carrots, barley malt, snow peas, baby corn, and udon noodles are commonly added to heartier versions of sweet and sour soup. Various spices and toasted sesame seeds can also be included. Although it is much more common to serve this type of soup hot, it may also be served chilled during the warmer months. Spicier versions of the soup generally include ingredients like green pepper, hot sauce, minced garlic, jalapeno peppers, and chili paste. Vegetarian soups usually replace ingredients like chicken breast and beef broth with tofu and vegetable bouillon. Cabbage can also be added to a sweet and sour soup, however, this is more common for Jewish varieties of soup rather than Chinese. The vegetables used in the soup provide many health benefits when eaten regularly. Baby corn, carrots, and snow peas contain many essential vitamins and minerals needed for optimal health and wellness. Mushrooms are not only flavorful but high in amino acids and proteins, which can be beneficial to the body in many ways and can ward off high cholesterol. In addition, the use of tofu instead of meat can lower the amount of fat in the soup. This soup tends to be high in sodium, however, and those who eat it may need to monitor their salt intake. What Is Sweet and Sour Cabbage? What Is Sweet and Sour Candy?